This provider is not accepting online appointments currently. Call the doctor's office at (718) 262-8830 to book an appointment. Greetings everyone. 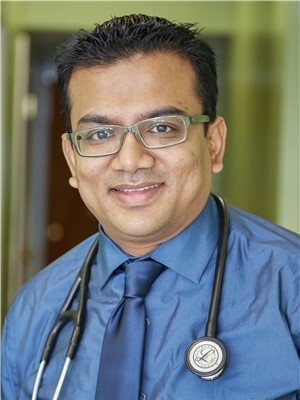 Dr. Rahman has been trained in highly accredited teaching hospital. He has years of experience in Hospital Medicine and Private Practice. He feels he can make a big difference in your healthy lifestyle. Dr. Rahman is a big believer in Preventative Medicine and Health maintenance. He is trained in management of Hypertension, High Cholesterol, Diabetes Mellitus and Hearth Disease just to name few. Dr. Rahman holds special license in management of Joint pain and also various Dermatologic procedures. In the office we do blood work, EKG, and various diagnostic tests. We also have different vaccinations including Flu vaccine and Pneumonia vaccine among others.